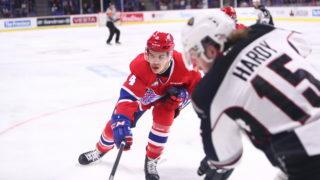 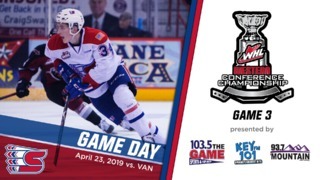 SPOKANE, Wash. – The Spokane Chiefs announced on Saturday, November 4 that they have acquired a conditional pick in the 2019 WHL Bantam Draft from the Lethbridge Hurricanes in exchange for 1998-born forward Taylor Ross. 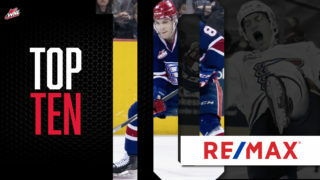 Ross, 19, has played 116 career WHL games, scoring 12 goals and 16 assists. 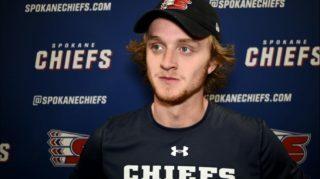 He scored two goals and two assists in 15 games for the Chiefs this season. 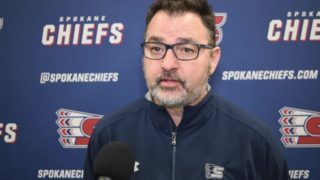 The Chiefs host the Tri-City Americans on Saturday, November 4 at Spokane Arena. 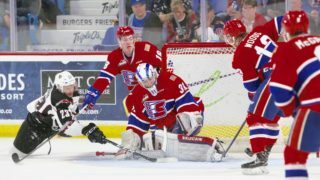 It will be Coca-Cola Buck Night, meaning fans can purchase hot dogs and Coca-Cola products for $1.